At Gove & Feldman Insurance Agency, Inc., we partner with only the most reputable insurance companies to ensure you get the best product and highest level of service available to meet all of your insurance needs. 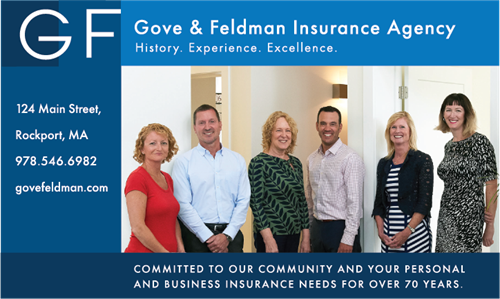 Gove & Feldman Insurance Agency, inc. offers quality products at competitive rates. Our lines of coverage include home, auto, business, umbrellas, watercraft, workers' compensation and much more. 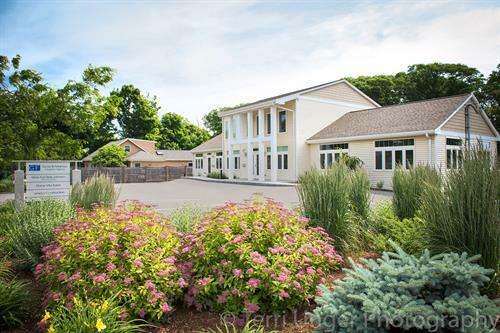 The priorities at Gove & Feldman Insurance Agency, Inc. have always remained a constant: to provide you with superior quality service and the best protection available for your assets.